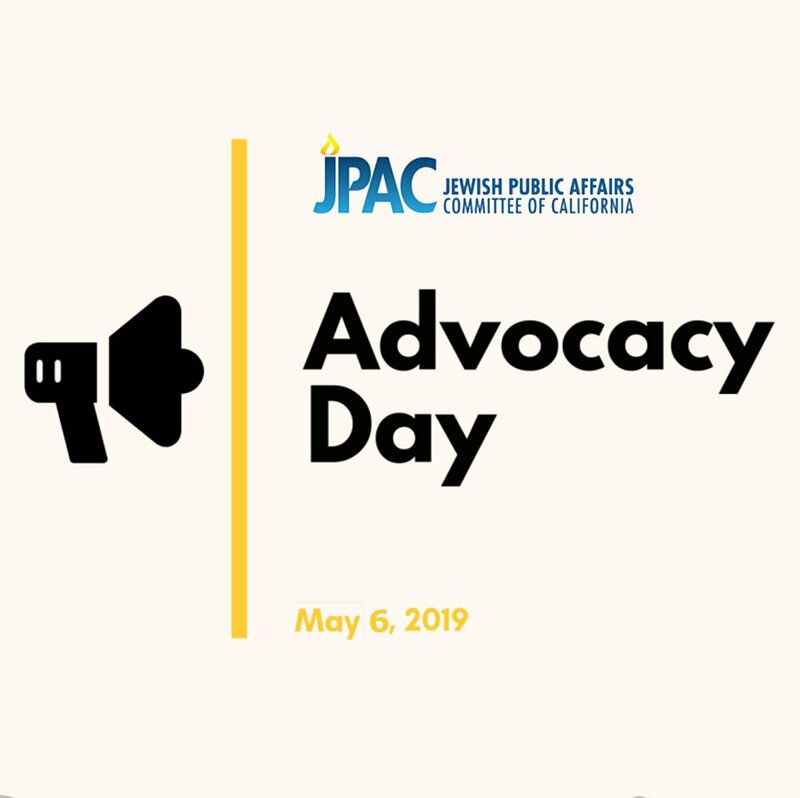 Get out your calendars and get your advocacy chops ready and register today for Advocacy Day 2018! We will be in Sacramento on May 14-15, 2018. Please visit our registration page for more information and to register.